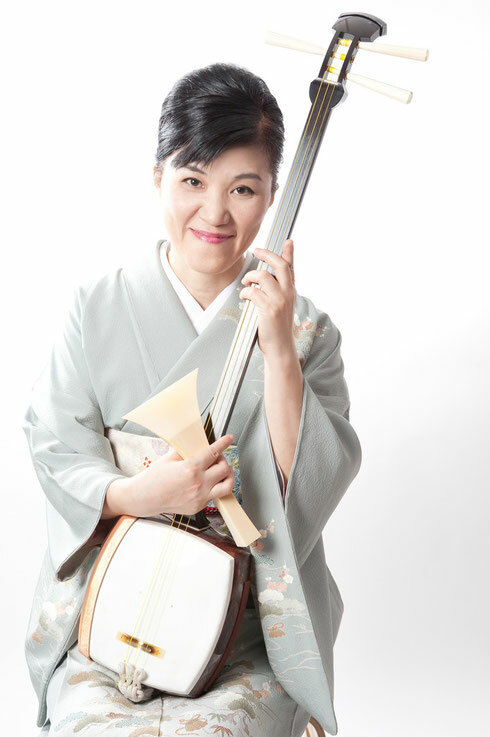 Etsuko Takezawa is a highly esteemed master of koto (Japanese zither). Born in Ishikawa Prefecture, she studied under koto masters Tadao Sawai, Kazue Sawai and Takeshi Nakai. After graduating from the Tokyo National University of Fine Arts and Music, she formed several koto groups and has been performing in the National Theater of Japan. Takezawa is known as a versatile koto performer of classical as well as contemporary works, gaining trust from numerous composers. She has also attracted attention for her successful collaborations with musicians of other genres such as jazz pianist Fumio Itabashi, vocalist Sizzle Ohtaka, and saxophonist Tetsuro Kawashima. She just completed a 2-city US tour in January 2009 and performed at the Asia Society, New York and The Museum of Fine Arts, Houston and playing with Kronos Quartet at Carnegie Hall. Takezawa currently teaches part-time at Fukushima University, Kinjo Gakuin University.